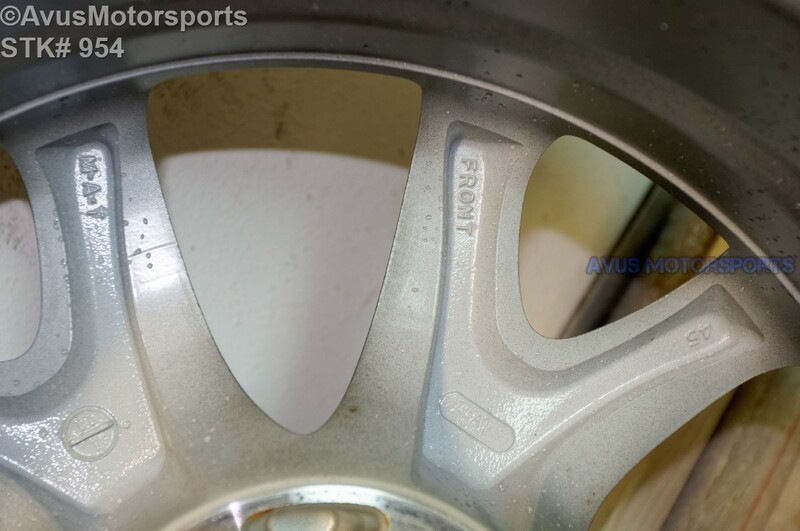 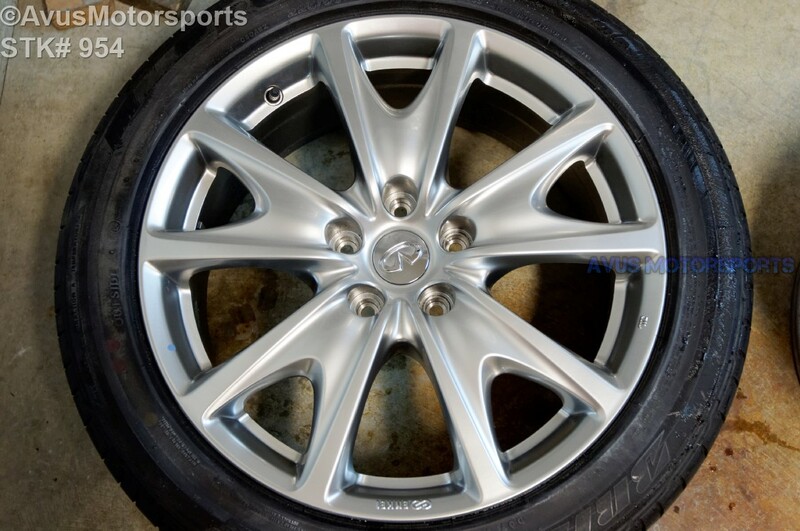 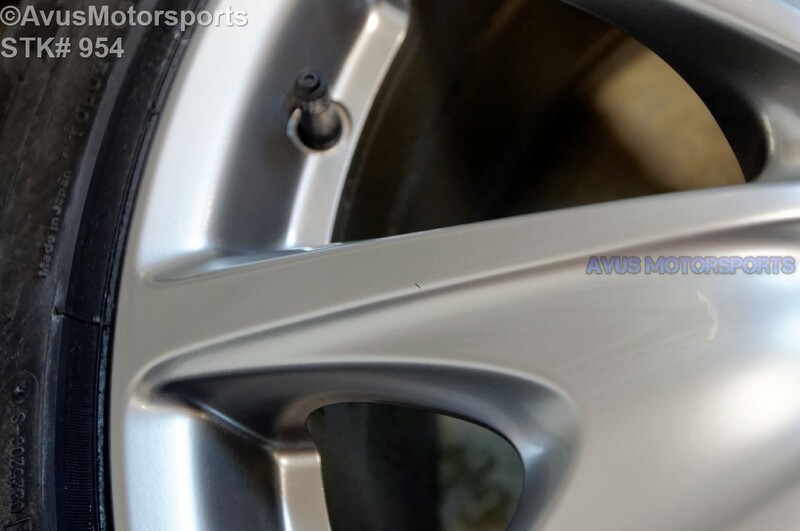 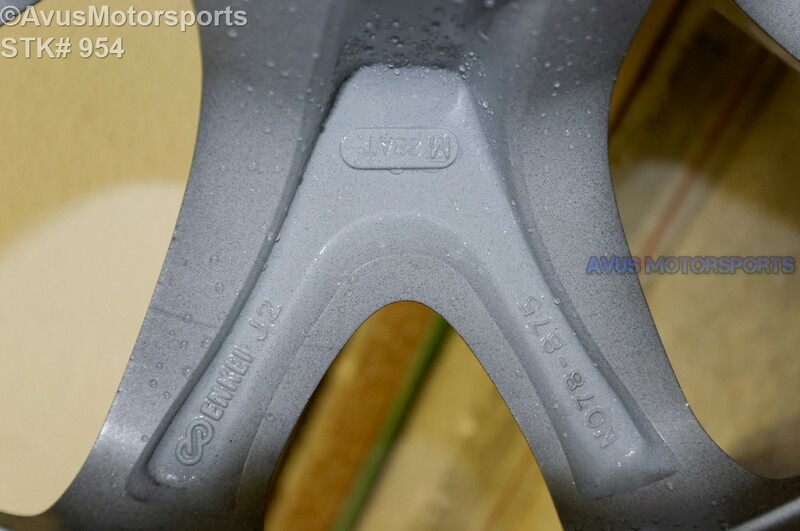 This auction is for ONE (1) 2011 Infiniti G37 18" OEM genuine factory front wheel NOT REPLICA with Bridgestone Potenza RE050A 225/50R18 tire. 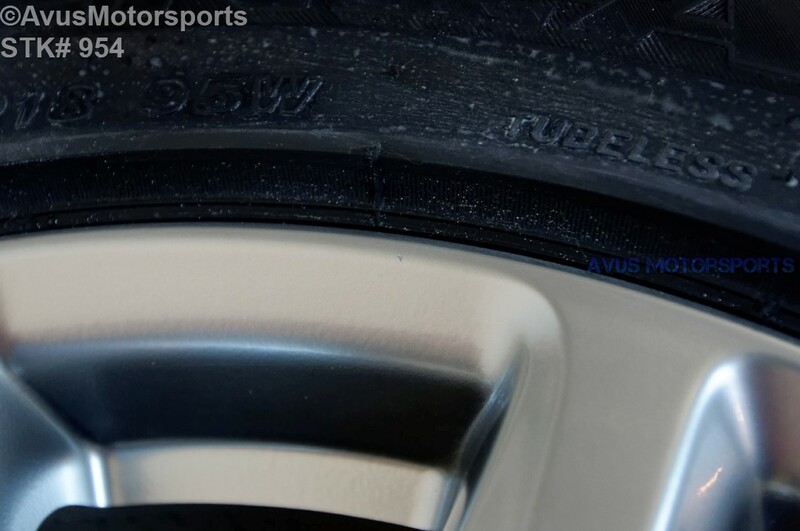 This rim and tire was taken off around 500 miles. 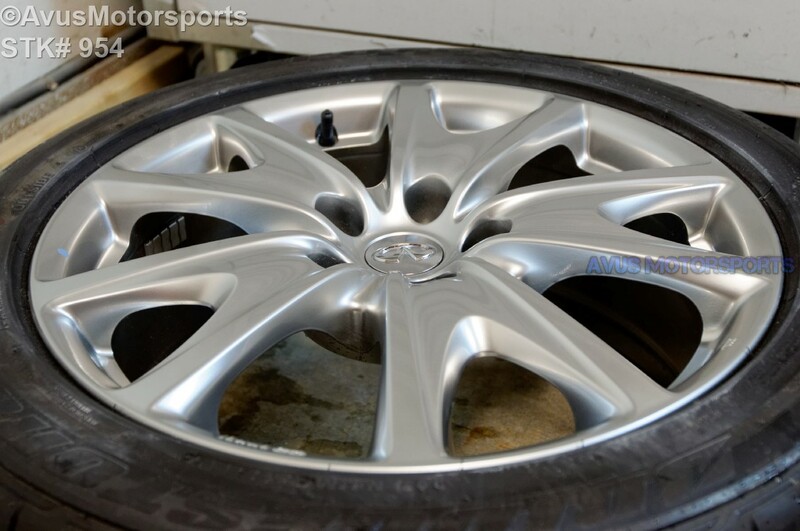 Like all take off wheel you would expect minor scratches or blemishes, but no curb rashes, bends or cracks. 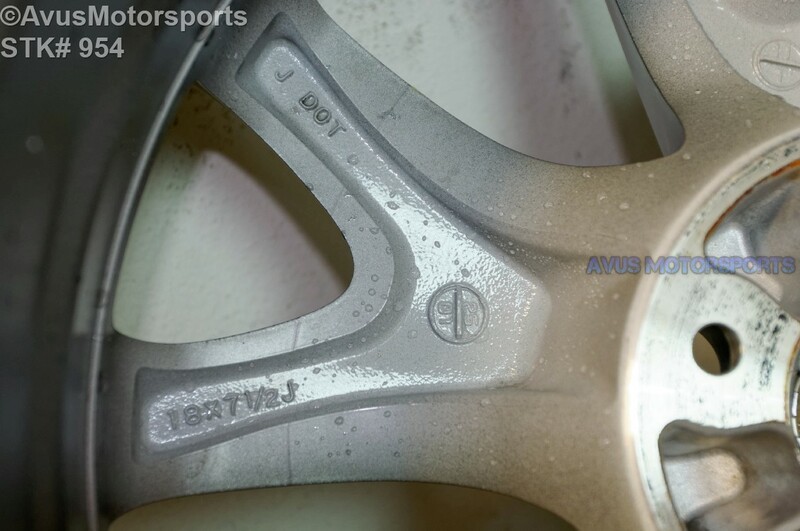 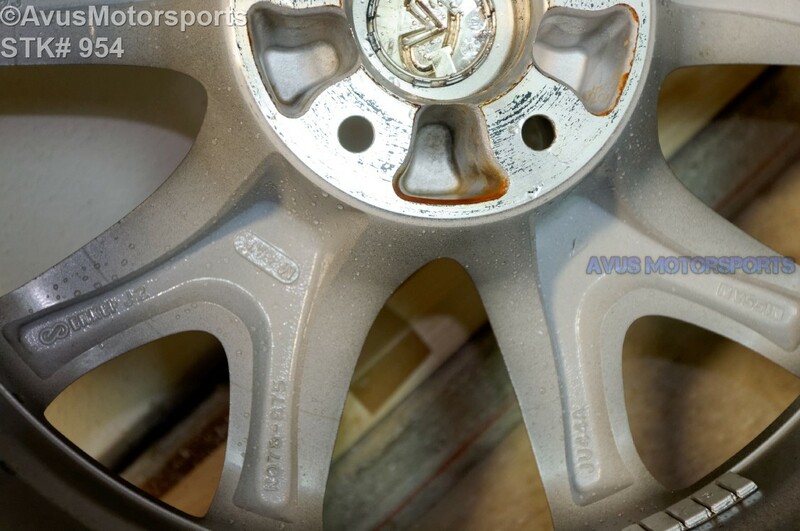 These wheels were NEVER repaired, remanufactured or refinished, 100% original.